The Grand Bazaar is a must see tourist attraction in Istanbul. Even if you don’t plan on shopping, everyone must go. It is one of the oldest bazaars in Turkey. There are thousands of shops selling gold jewelry, leather apparel, trinkets, and tourist gadgets. There were many shops that were selling the same product. Most of the time, people are expected to negotiate and haggle for a price on the products. That concept was a little outside my comfort zone, but my professor was very talented in the art of haggling. It was always entertaining to observed. We didn’t spend much time in the Grand Bazaar. It was a little overwhelming. People can easily get lost in there. Later we went to the Egyptian Spice Market. This market was much smaller and more manageable. The most common thing to buy there was loose tea and herbs. If a person purchased tea or herbs, the vendor would vacuum seal the product for travel. Our group cruised through both these places pretty fast. One of the last toured events we had was a boat tour of the Bosphorus. 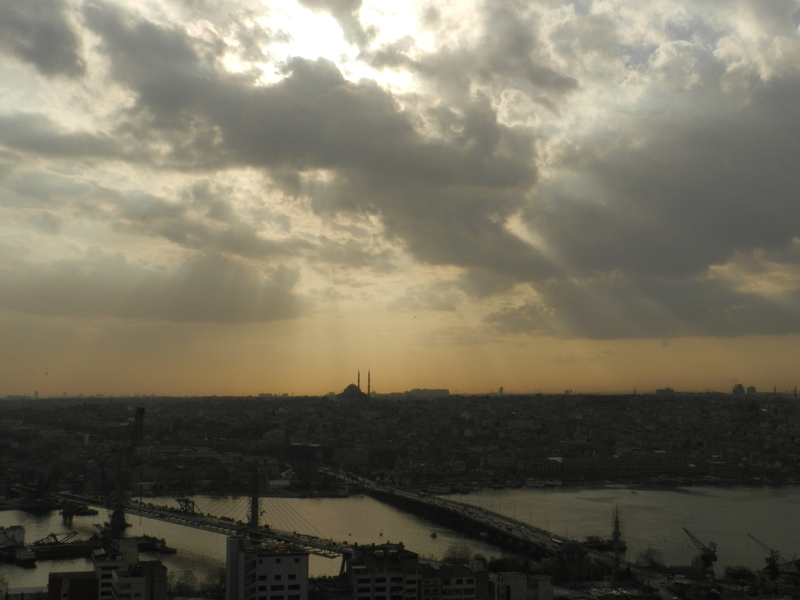 It is the small body of water between the two sides of Istanbul. It also separates the continents of Europe and Asia. 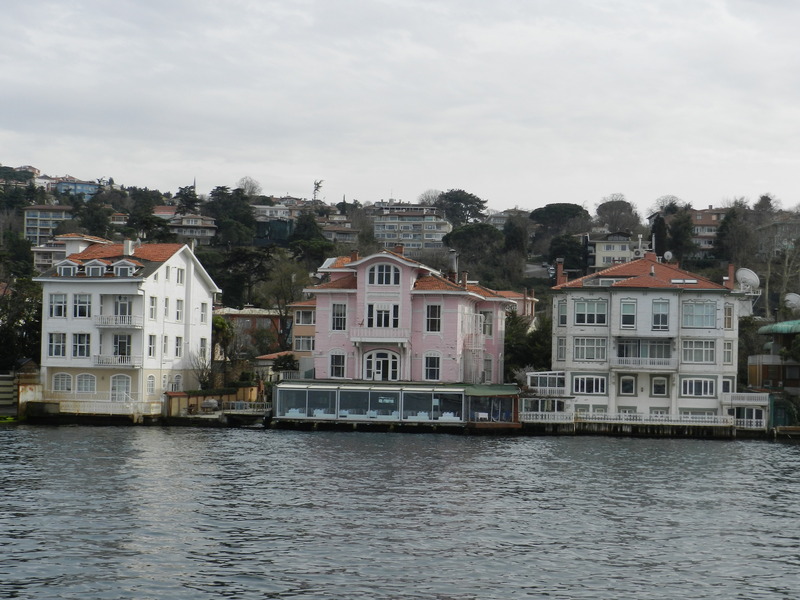 Our tour guide explained to us that any piece of property on the Bosphorus is very expensive. If you want just a small flat in an apartment building, still plan to spend at least one million U.S. dollars. Some of the houses ranged from 800-900 million U.S. dollars. 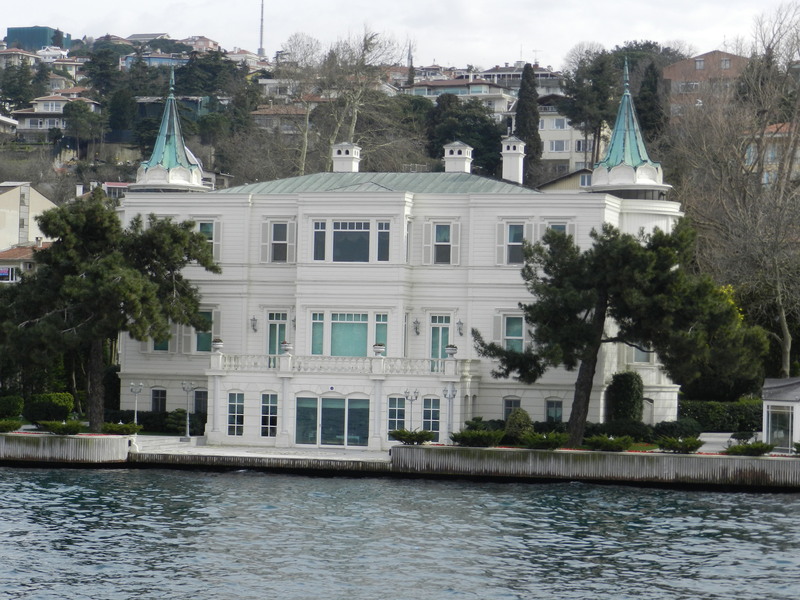 Some of the most expensive property in Istanbul lies on the Bosphorus. We also passed by a current military academy, the old Sultan’s summer “house”, and some of the most expensive hotels in Istanbul. After touring the busy city of Istanbul for two days, this boat tour was a relaxing way to transition to our next tours. 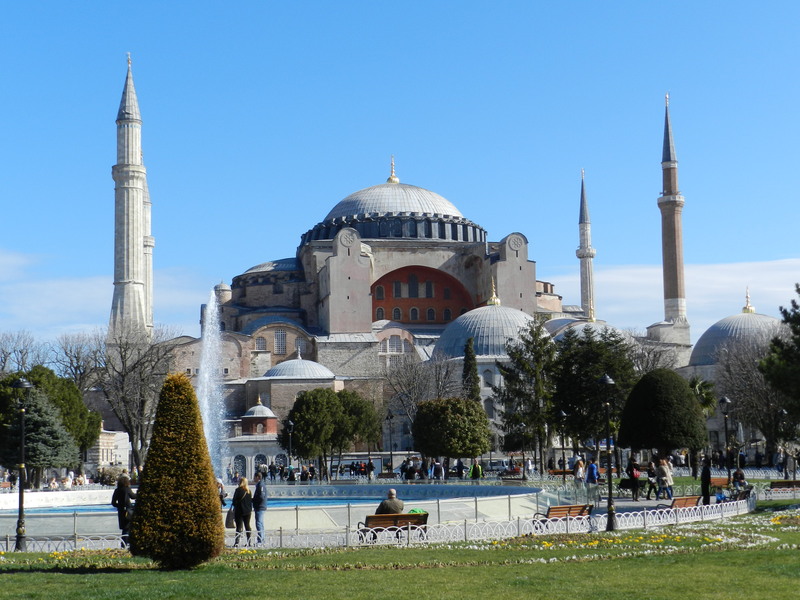 While we were in Istanbul, we visited the Blue Mosque and Hagia Sophia. The Blue Mosque is still a functioning mosque today. People will still come there to worship and pray during the calls for prayer. However, Tourists are welcome to stroll through and observe. This particular building looks large from the outside but feels even larger in the inside. Even the pillars were the size of hundred-year-old oak trees, or even bigger. The light fixtures had to be at least 20 feet in diameter. They were also very close to the floor, relative to the height of the building. The detailed mosaics were gorgeous all over the walls and ceilings. The color scheme was a royal blue and red. It was interesting to observe the visitors at the Blue Mosque. Some people, like us, were there for the new experience and because this is a must see when visiting Istanbul. For a few others, this building had a more significant meaning. I could tell that some people felt a real connection while being there. Later that same day, we visited Hagia Sophia. We talked about this building when I took Architecture History at North Dakota State University. I already had an idea of the long and complicated history of Hagia Sophia, so I was very excited to see this building. Hagia Sophia started out as a Christian place of worship. Once the Ottoman Empire came in and conquered what we call Istanbul today, it was converted to a Mosque for the Islamic faith. More recently, it has been made into a museum to celebrate the history of Hagia Sophia. What was most interesting about the building was how a person can stand there and see elements of Christian architecture and design and Islamic architecture and design. The walls had mosaics of Christian figures from the Christian era and Arabic script from the Islamic era. 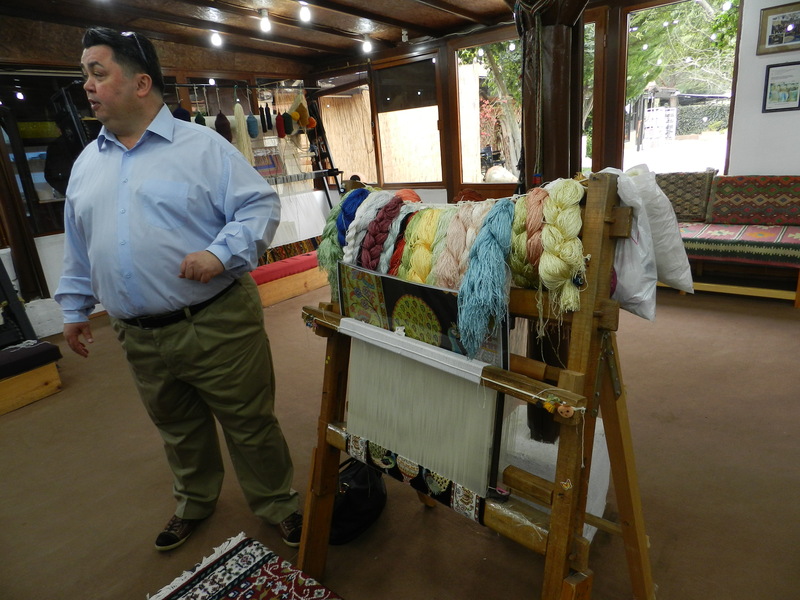 Throughout my ten days in Turkey, I had two interesting experiences with Turkish carpets. 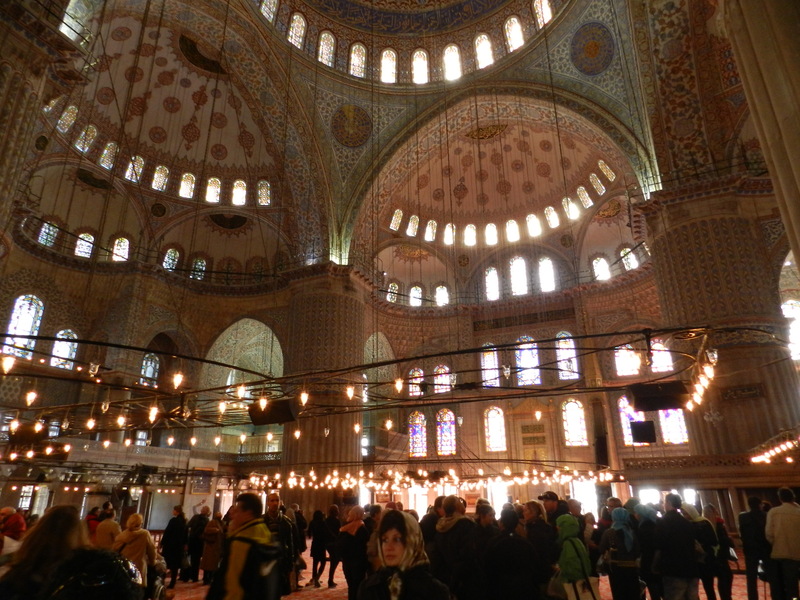 The first experience was in Istanbul right before we visited the Grand Bazaar. We went to a carpet store to see the process of a sale and get some background information on the trade of carpet making. The building was very upscale. Once we walked in, we were immediately escorted up the elevator to a private show room. After we received our complimentary tea, the main salesman began to tell us the history of Turkish carpets. I felt very out of place in this facility, mostly because everything was way out my price range. As the man was teaching us about the different carpets, two men were whipping carpet out, literally. The colors were so vibrant and the patterns were extremely detailed. There are three different types of Turkish carpets: wool, cotton, and silk. The wool carpets are usually geometric patterns. They are the least expensive and usually start at $700. The cotton carpets have floral designs and start around $1,000. The silk carpets are the most ornate designs. They designs are very intricate and have fine details. Also, the colors shimmer as the light strikes the carpet at different angles. 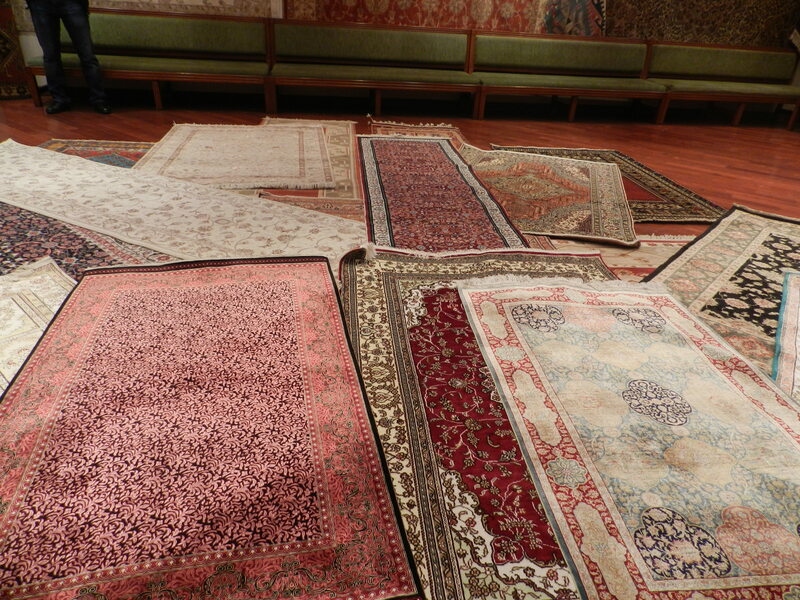 If a person wants to purchase a silk carpet, he or she better have at least $6,000 saved. The second carpet place we went was a school where girls learned to weave the carpets. 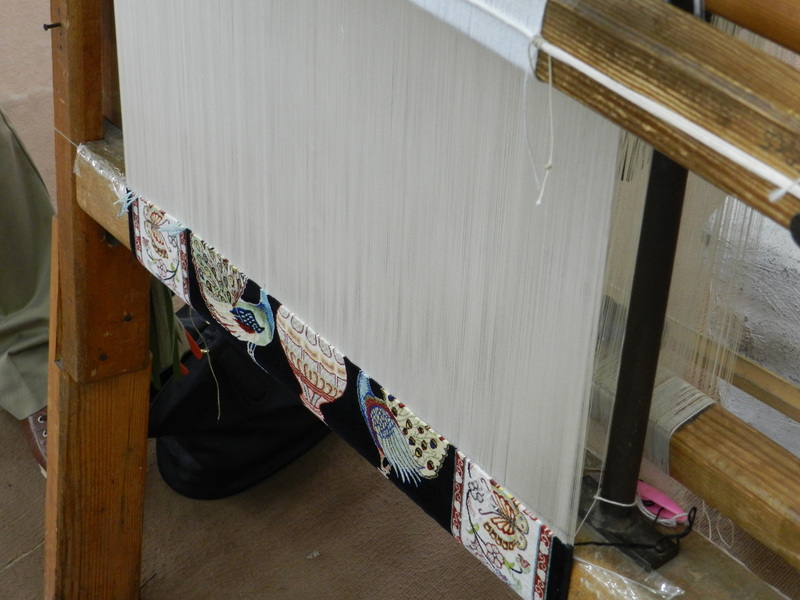 We got to see how they retrieved the silk in the past, the looms for weaving, and the traditional double knot Turkish weave. Turkish carpets are relatively more expensive that other handmade carpets because of the double knot technique. It results in a tighter weave and a thicker carpet. We also learned that each geographical region of Turkey had their specific pattern. The girls of each region would memorize this pattern and use it over and over. Now, they will make a variety of patterns to appeal to the market. 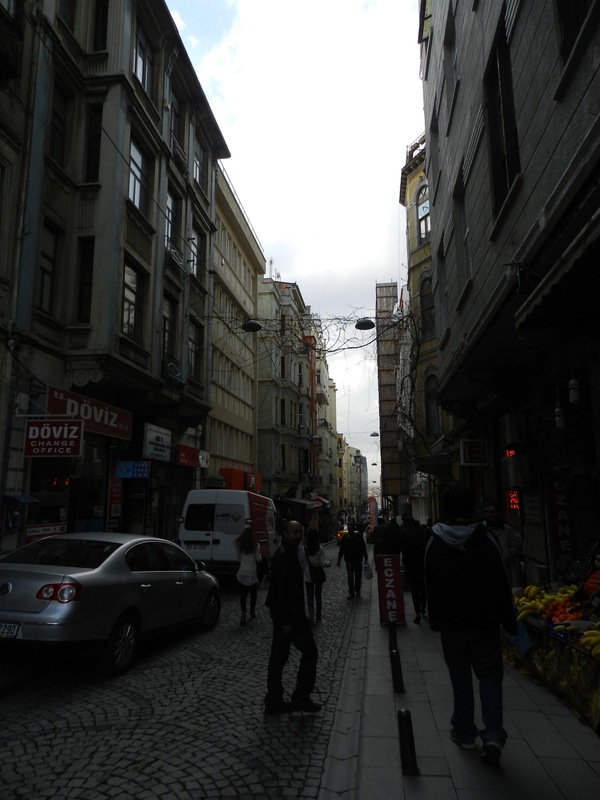 As I first stepped out onto the streets of Istanbul I heard blaring car horns and saw impatient drivers. Apparently, road rules are more guidelines rather than actually rules. Tourists are advised not to rent cars because the roads can get pretty intense. If a driver hesitates at a green light for half a second, at least one other driver will lay on their horn. Lane guides seem to be purely optional, especially on turns. Most cars are small to medium size. That makes swerving in an out of lanes much easier. Manual cars are quite popular in order to get higher gas mileage. Gasoline ran anywhere from $10-$12 per gallon. It really puts our “Gas crisis” in the Unite States in perspective. I couldn’t imagine myself driving in Istanbul. I already get stressed in large cities such as Minneapolis or St. Paul in Minnesota. I was enjoying the view from the back of the van much better! On of my favorite thing to do was to just look out the window of the car and observe the city around me. Istanbul has a population of around thirteen million people. Although, I never felt overwhelmed by people. Most of the streets were narrow, usually one or two lanes only. Also, instead of pavement, the streets were made of cobblestone. I’m glad I don’t wear heels very often because that could be kind of dangerous on the uneven sidewalks. When we were driving around, it was entertaining for me to see people on the sidewalks living their everyday routines. Some people were going to the market to get groceries. Others people may have been going to work or picking up their children. I like to imagine what life would be like in the cities I visit. Some day I would like to live in a big city.